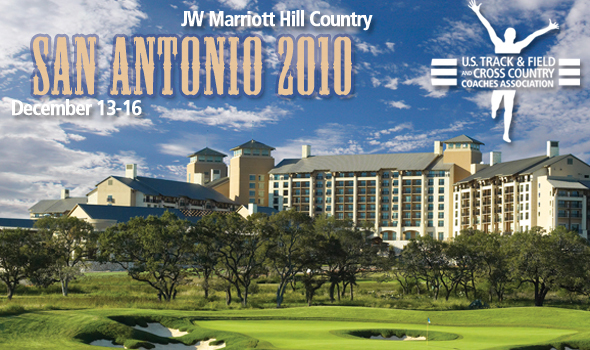 Materials from the 2010 USTFCCCA Convention symposiums are now available right here on USTFCCCA.org. Check out materials from most symposium sessions HERE. More will be added when available, plus materials from past conventions will also be posted on the page.